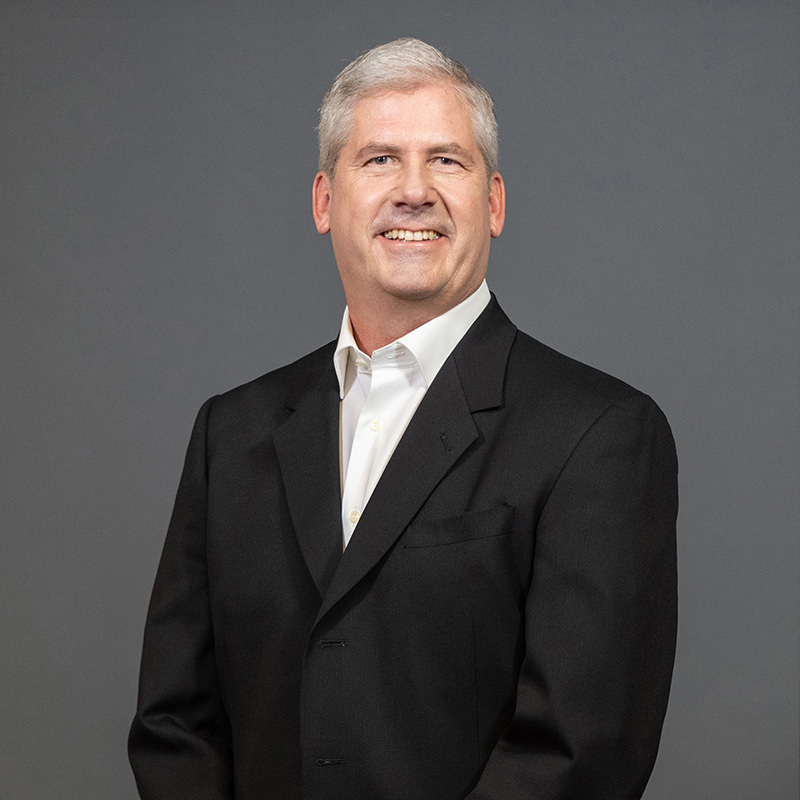 Bio: David joins BDA after 15 years with Brooks Running Company, where he held multiple executive roles including CFO, CPO and COO. Most recently, David served as President of EMEA, helping Brooks scale competitively in the world market. He has also served as CFO of PMI, Central Region President of AT&T as well as COO and CFO of CC Filson. David was born and raised in Los Angeles but has called the PNW home since the early '90s. I have extensive experience managing operations, supply chain and finance, but more importantly, I consider myself a creative problem solver with global perspectives. I'm a big believer in fostering a team atmosphere, having successfully led multiple teams in fast-paced organizations, and always maintain an "open door" policy across all departments. I've known about BDA and watched it grow for years. BDA has always done great things, but it's clear the company is entering an exciting growth phase. The possibilities ahead are very exciting! I'll primarily be in charge of finances and operations, focusing on helping BDA scale to the next level. I'll also be working closely with Jay and the rest of the BDA's executive team to fine tune BDA's growth strategy on all fronts. I'm looking forward to working with BDA's amazing team, starting by supporting each member of BDA's leadership team and allowing them to focus on their areas of expertise. In the not-so-long run, I'm focused on streamlining and implementing processes to optimize BDA's operations so the company can continue to provide the best customer experience possible. D-Bo, a combination of my first and last name. I enjoy hiking, biking, skiing and snow shoeing in the PNW with my wife and two boys. We also love traveling. We're excited to bring David on to the team, not only because of his impressive experience taking companies from small brands to global players, but also because we already know he's going to be an excellent addition to our leadership roster.